Dominic Cooke CBE (born 1966) is an English theatre, TV and film director and writer. Born in Wimbledon, south London, Dominic Cooke was brought up seeing a lot of theatre as a teenager from free theatre tickets provided by the Inner London Education Authority. His father was a film editor and Cooke learned much about the business of TV and film as a youngster. 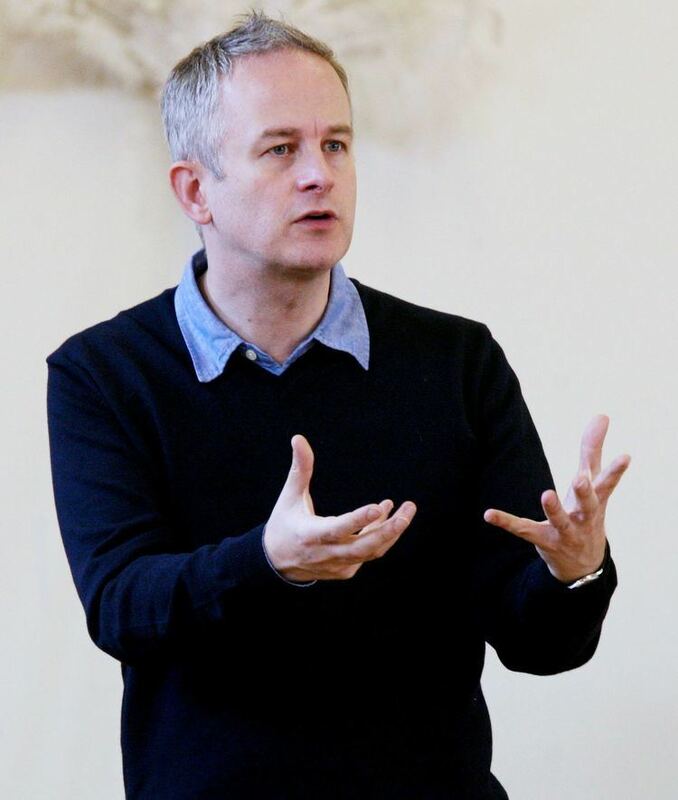 Soon after graduating from Warwick University, Cooke's first job as a TV runner led him to start up his own theatre company, Pan Optic, which he ran for two years before becoming an assistant director at the Royal Shakespeare Company in 1994 when Adrian Noble was artistic director. 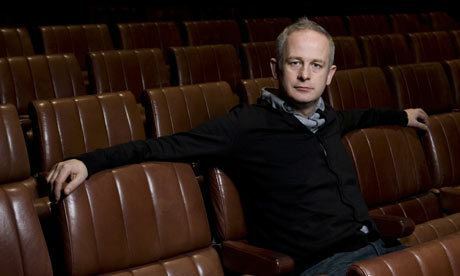 He started his relationship with the Royal Court Theatre under Stephen Daldry in 1995 before becoming an Associate Director at the Royal Court for Ian Rickson in 1999. In 2003 he left the Royal Court and returned to the RSC for Michael Boyd where he directed his acclaimed version of The Crucible starring Iain Glen which won him the 2007 Laurence Olivier Award for Best Director; the play also won the Olivier for Best Revival. In 2013 he won the International Theatre Institute Award for Excellence in International Theatre and in the same year was awarded Honorary Doctorate of Letters by his alma mater, Warwick University. Cooke was appointed Commander of the Order of the British Empire (CBE) in the 2014 New Year Honours for services to drama. 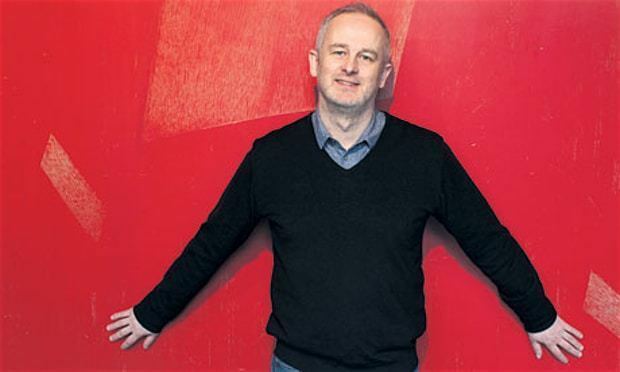 Cooke was Artistic Director and Chief Executive of the Royal Court Theatre 2006-2013 during which time he pioneered new writing by actively promoting the Royal Court’s Young Writers’ Programme and new, young writers such as Mike Bartlett (My Child), Polly Stenham (The Face), Penelope Skinner (The Village Bike) and Bola Agbaje (the Olivier Award winning Gone Too Far!). During his tenure at the Royal Court Cooke staged Jez Butterworth’s multi-award winning Jerusalem which was directed by Ian Rickson and which transferred to the West End, Broadway, and San Francisco; Lucy Prebble’s 2009 Enron which was directed by Rupert Goold; and Bruce Norris’ Clybourne Park which Cooke directed himself. All three were transferred to the West End amid critical acclaim and box office success. Cooke's time at the Royal Court was deemed a huge success; he staged numerous new plays and refocused the aims of the theatre. Of the 130+ plays, 94 were full productions of new plays, with public readings and productions of old plays making up the number. The theatre was nominated for 210 major awards and won 59. Cooke was also credited with bringing a new dynamism and excitement to the Royal Court Theatre with his eclectic programming: “What makes Cooke’s reign unique is that he has used the Royal Court’s young writers programme as a way of finding and cultivating new talent, often by precariously young writers…for Cooke, if a play was good enough, that was enough: he would put it on…Polly Stenham’s ‘That Face’, staged when she was only 19, bowled over its audiences. Anya Reiss was younger still – 18 – when her assured debut ‘Spur of the Moment’ opened. Bola Agbaje won an Olivier with her first play ‘Gone Too Far!’” (The Observer). In 2007 Cooke wrote the stage adaptation of Malorie Blackman's Noughts and Crosses which he directed and produced at the RSC. 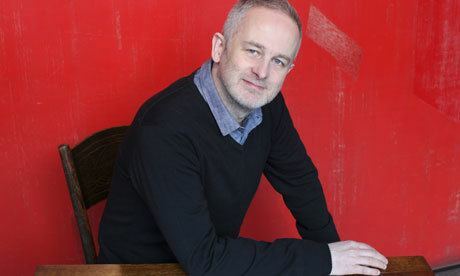 He wrote an adaptation of Arabian Nights for the Young Vic in 1998 and directed a revised version for the RSC in 2009. With scriptwriter Ben Power, Cooke co-wrote the scripts for Shakespeare's Henry VI Parts 1 and 2 for BBC TV's The Hollow Crown: The Wars of the Roses (May 2016). 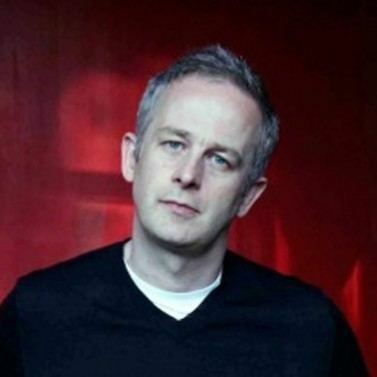 Cooke is a National Theatre Associate Director; he made his directing debut there in November 2011 with Shakespeare’s The Comedy of Errors which he set in modern-day London. The cast included Lenny Henry and Claudie Blakley and was broadcast worldwide in March 2012 as part of the NT Live programme. Cooke directed Caryl Churchill’s Here We Go at the National in 2015 and is currently directing the hugely successful and critically acclaimed production of August Wilson’s Ma Rainey’s Black Bottom which won the 2015 Olivier Award for Best Revival (April 2016). Cooke's TV directorial debut was in May 2016 with the second BBC TV series of The Hollow Crown: The Wars of the Roses. The series was televised in three parts: Henry VI, Part 1, Henry VI, Part 2, and Richard III. The series was produced by Sam Mendes' company, Neal Street Productions, and stars Benedict Cumberbatch, Judi Dench, Sophie Okonedo, Tom Sturridge, and Hugh Bonneville. Cooke is currently shooting his directorial debut On Chesil Beach, starring Saoirse Ronan and Billy Howle. It is based on the novel of the same name by Booker Prize winning novelist Ian McEwan. The film is set to be released in 2017. Cooke's partner is the actor and award-winning playwright Alexi Kaye Campbell.